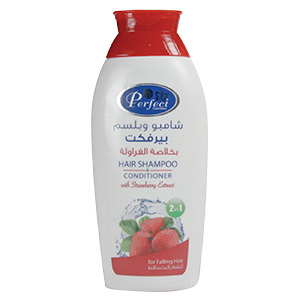 Perfect cosmetics hair shampoo with strawberry extracts contains herbal extract and rich in amino acid pro-vitamins and minerals. 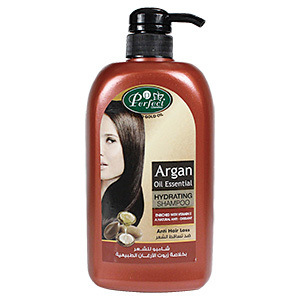 The strawberry extract infiltrate into deep scalp intensively nourish the hair. 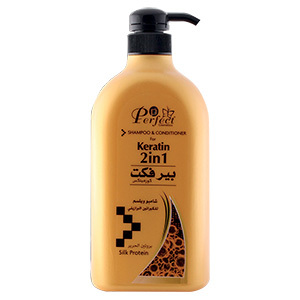 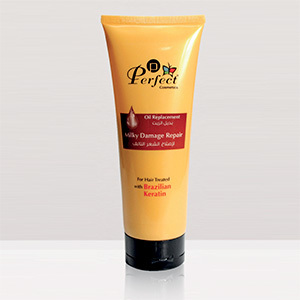 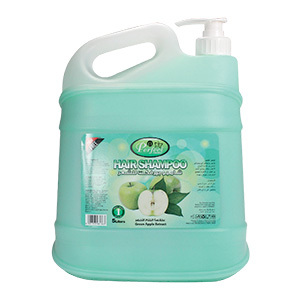 It leaves hair lastingly fresh, shiny and healthy while protects it from thinning or falling.